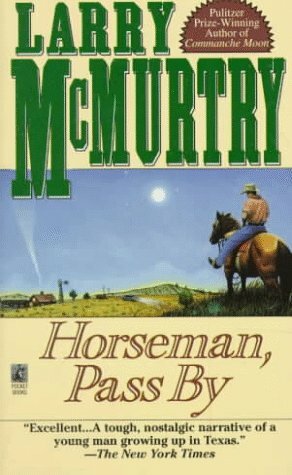 The stunning first novel from the Pulitzer prize-winning author of Lonesome Dove. Young Lonnie idolizes Hud--a wild-acting man who'll do anything to get what he wants, whether it hurts someone or not. There are only two people Hud won't bow to. And when he tries to conquer them, nothing will ever be the same.